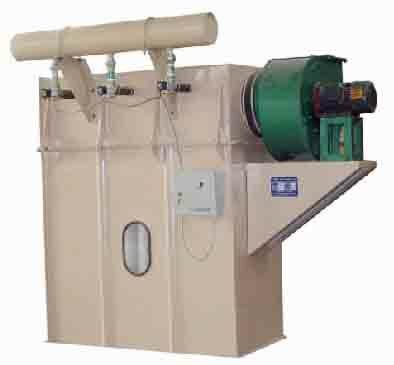 We are one of the leading Chinese companies who have specialised in the design and manufacture of Biomass Pelletizing Plant and Cattle Feed Mixer. 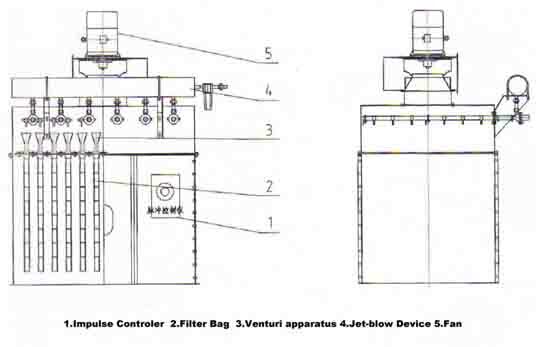 Specially designed pneumatic jet device with a framed structure that is easy to disassemble and maintain. A square meter of filtering capacity within a small workspace.